MWC 2017 is witnessing some of the major launches by leading smartphone manufacturers. Joining the launch list, ZTE has come up with two new mid-range smartphones – ZTE Blade V8 Lite and ZTE Blade V8 Mini. For now, ZTE has not revealed the pricing for both the devices, but it did mention that the selling price would be region specific. We expect ZTE will announce the pricing soon. 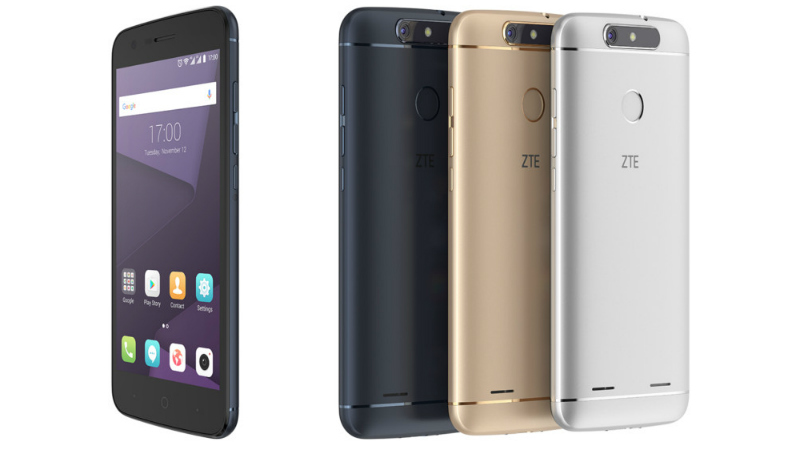 The ZTE Blade V8 Lite and ZTE Blade V8 Mini are two affordable phones. The Blade V8 Lite would be cheaper as Blade V8 Mini comes with a dual camera setup at the rear. 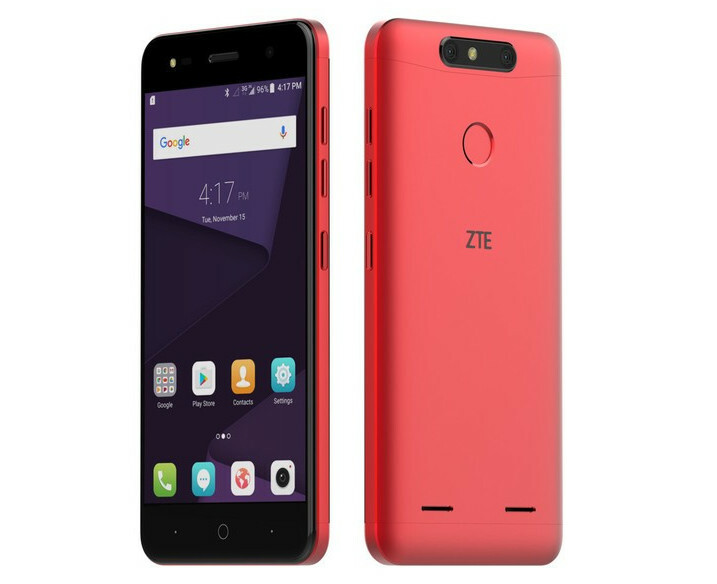 Coming on to the specifications, the ZTE Blade V8 Mini features a 5-inch HD display and is powered by a 1.4GHz Qualcomm Snapdragon 435 octa-core chipset. It packs in Adreno 505 GPU, 2GB of RAM, and 16GB storage (expandable up to 256GB via microSD card). The main talking point about the phone is its pair of 13MP primary sensor and 2MP secondary sensor on the back. The second sensor is for providing depth of field. The dual camera setup is adorned with other features such as Bokeh mode, 3D shooting, Auto HDR, LED flash, Post-capture focus, and much more. For selfies, there is a 5MP front-facing camera with fixed focus and LED flash. A 2800mAh battery backs the Blade V8 Mini. The phone also features a fingerprint scanner at the back. On the other hand, the ZTE Blade V8 Lite (as the name suggests) is the lighter version of the ZTE Blade V8 mini with 5-inch HD display. It is powered by a MediaTek 6750 octa-core SoC clubbed with 2GB of RAM and 16GB internal storage (expandable up to 128GB). Unlike the V8 Mini, it comes with an 8MP rear camera with LED flash and 5MP front-facing camera. A 2500mAh battery backs it. It also has a fingerprint scanner on the back. Both the phones run Android 7.0 Nougat with ZTE’s proprietary Mifavor 4.2 UI on top. Also, both the phones support connectivity features such as Dual-SIM, 4G LTE, WiFi 802.11 b/g/n, Bluetooth 4.1, and GPS. Initially, ZTE will be launching both the devices in Spain, Germany, Italy, Europe, and Asia Pacific. Even though we do not know the official pricing for both ZTE V8 Blade Mini and V8 Blade Lite, we are pretty sure that they will be priced lesser than the ZTE Blade V8 Pro smartphone that was unveiled at the CES, this year. Stay tuned with us for more info on these two new phones by ZTE.